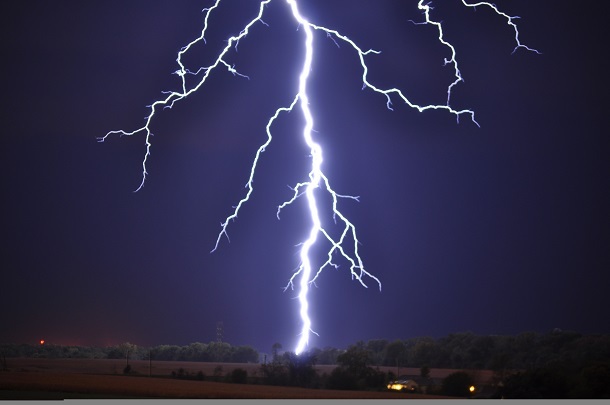 At least 26 people killed and several injured in lightening and thunderstorm in different parts of bihar Sunday. Maximum of seven casualties were in Vaishali followed by four each from Patna and Saran districts. Eight people were trapped under impact of lightening in Gaya, Sasaram, Araria and Nalanda districts of the state. Met office has issued an alert in next 48 hrs in view of heavy rains and thunderstorms. Meanwhile the state government has announced compensation to the next of those who were killed in natural calamity. Last year around 500 people where killed in India by lightning strikes. Lightning strikes are on a 12 to 24% increase: Phenomenon appears to be worsening with climate change.